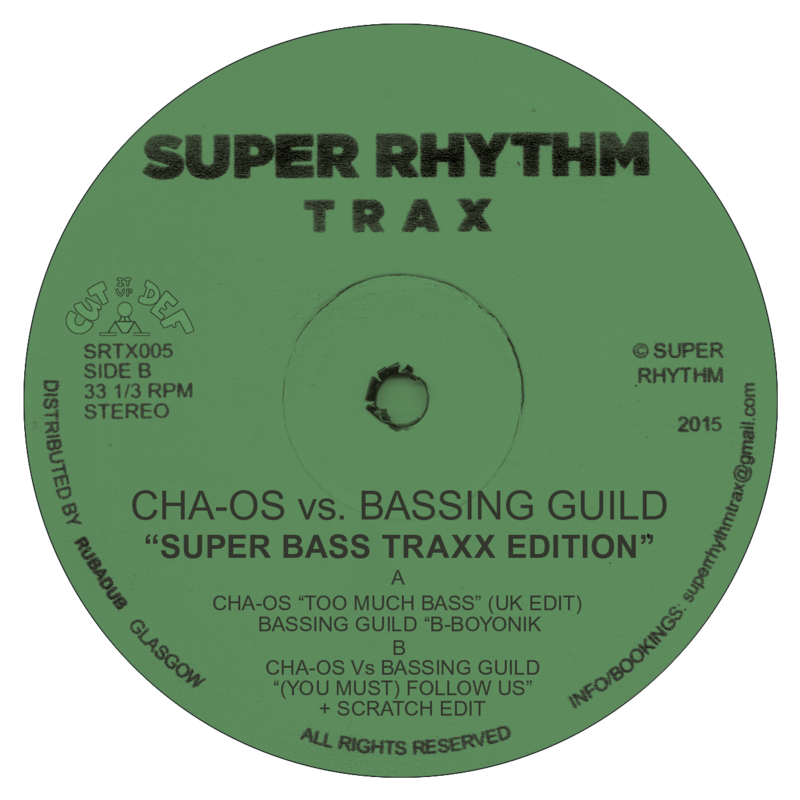 Mike Ash returns to Super Rhythm Trax after providing the very first release and gives us 4 authentic and acidic warehouse smashers. 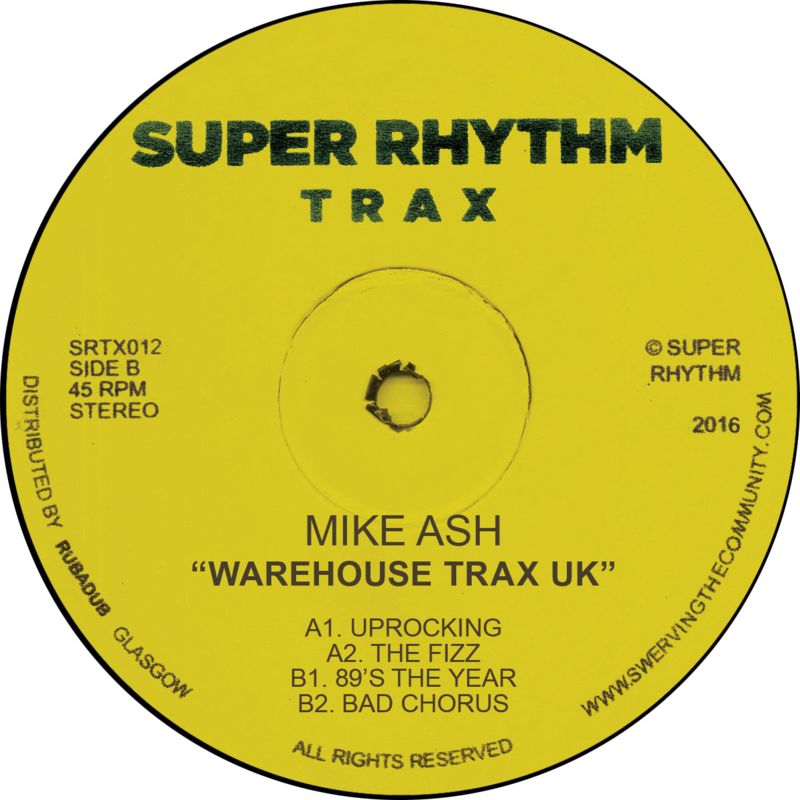 Mike Ash may be familiar from early releases on Moving Shadow and Rising High records under a variety of pseudonyms in the early 90’s but in the last 10 years has become synonymous with releasing mind blowing and true Electro under his own name. 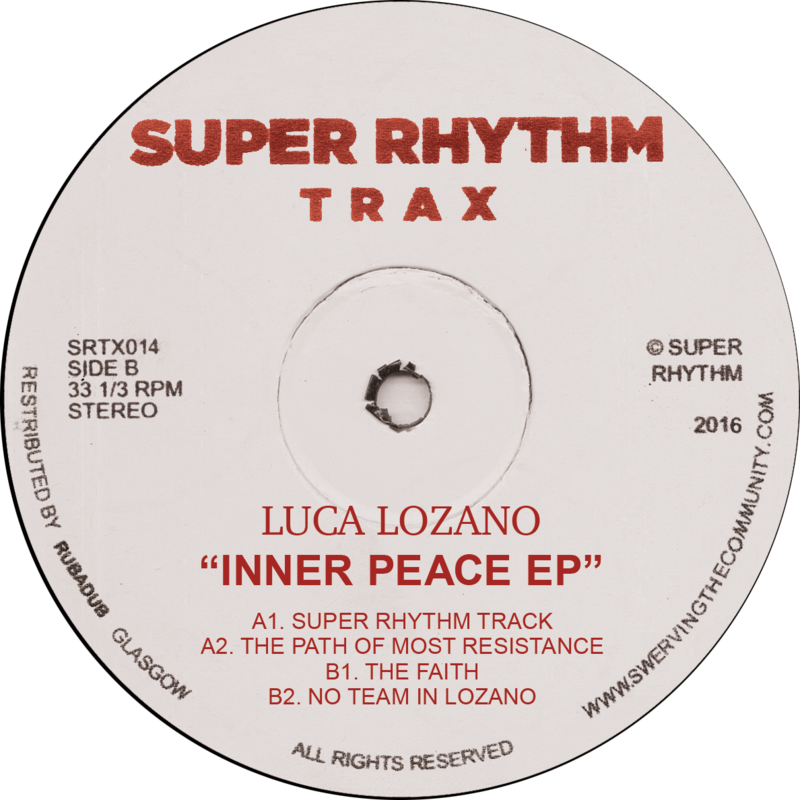 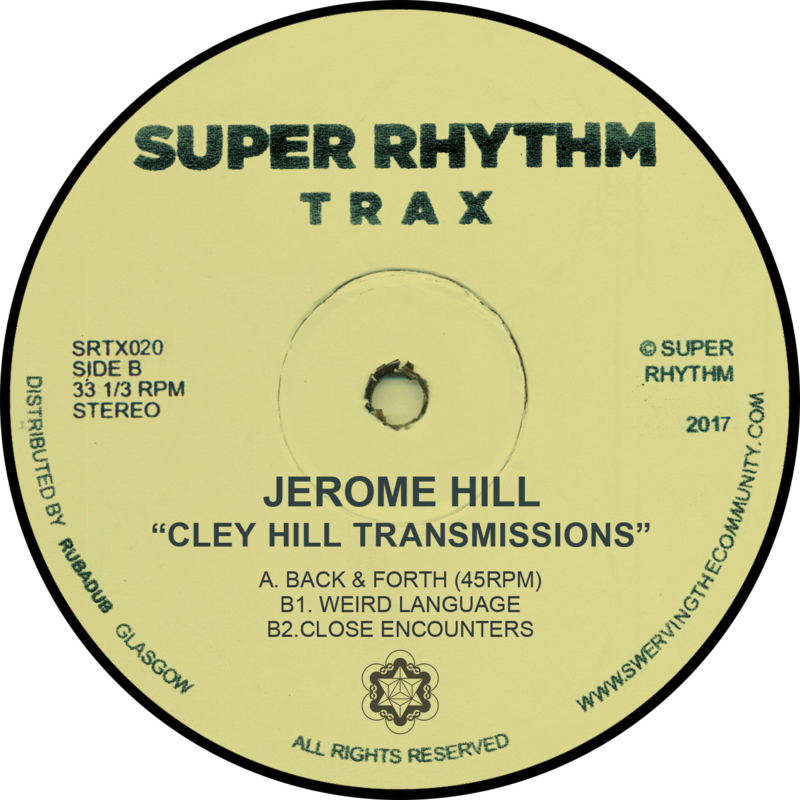 When he turns his hand to Acid House, the results mirror the high quality and his no nonsense approach shines through having lived and breathed the music and culture back when it was exploding in the late 80’s and early 90’s.